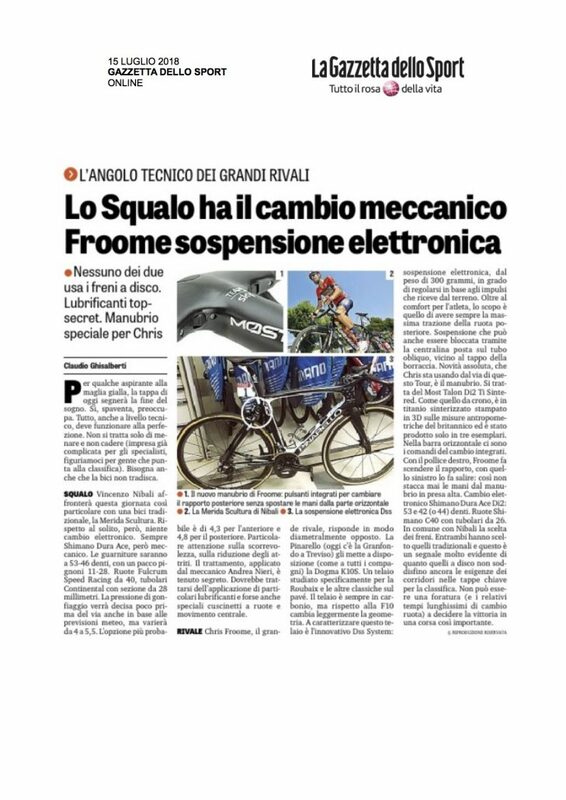 On the 15th of July, on the eve of one of the most crucial stages of the Tour de France, the ‘Gazzetta dello Sport’ chose to accompany its sports news with an in-depth analysis of the technology on Chris Froome’s bike. In the article by Claudio Ghisalberti, one of the main focuses was the HiRide suspension, created in e-Novia, the Enterprises Factory, and mounted on the Pinarello Dogma ridden by Chris Froome. 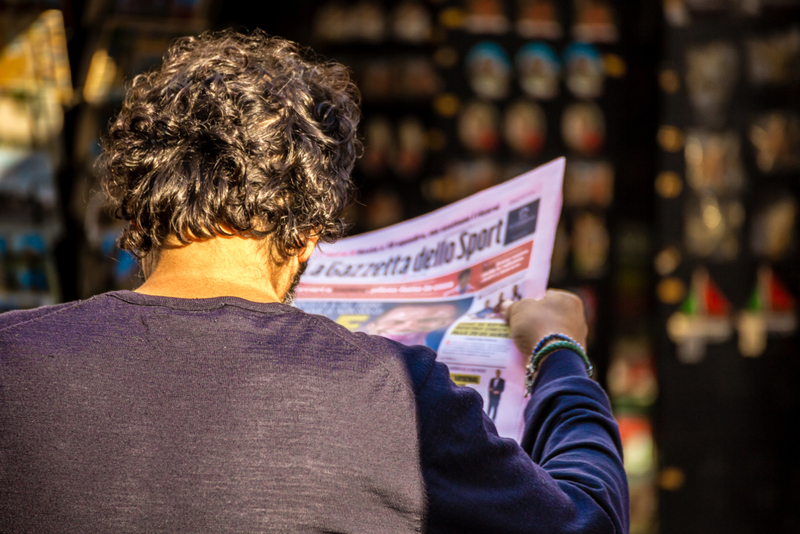 Ghisalberti wrote that: «This frame is characterised by its innovative DSS System: electronic suspension weighing 300 grams and able to make adjustments based on the impulses it receives from the terrain. As well as comfort for the rider, the aim is to always have maximum traction from the rear wheel. The suspension can also be disactivated via a control unit located on the down tube, near the water bottle cap».